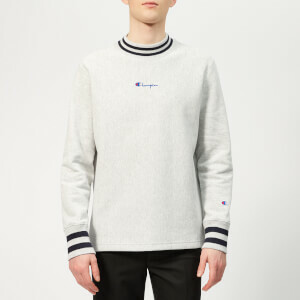 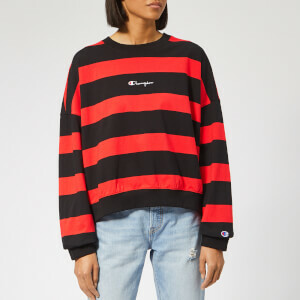 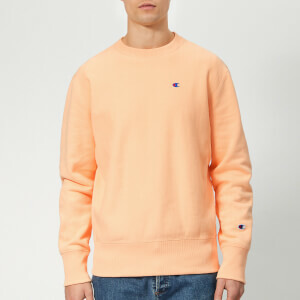 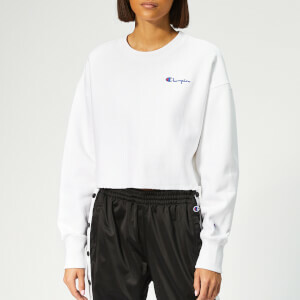 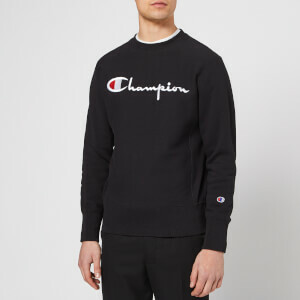 Founded in Rochester, New York almost a century ago, Champion started out life crafting high-quality sweatshirts and sweatpants for University and College sports teams local to New York City. 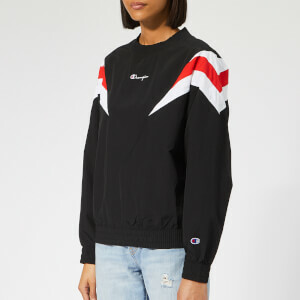 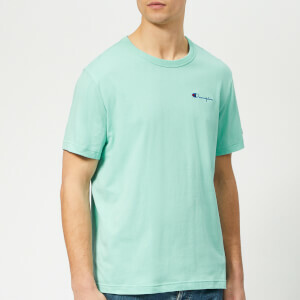 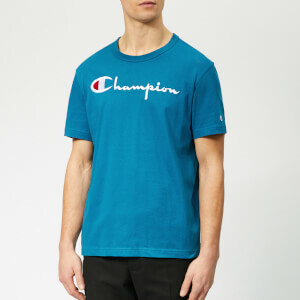 The brand’s reputation soon spread, and before long Champion was the go-to apparel sportswear manufacturer for sports teams across the US. 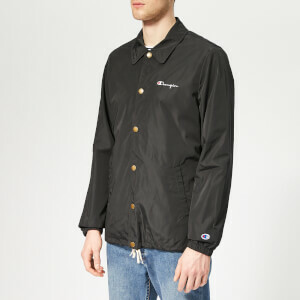 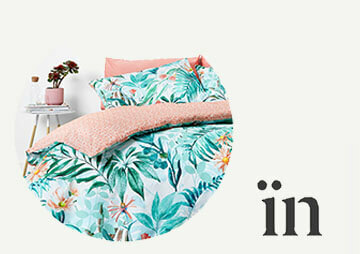 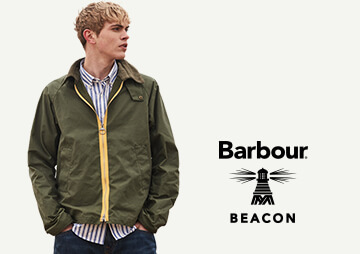 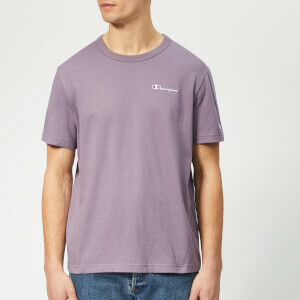 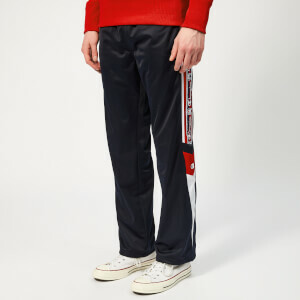 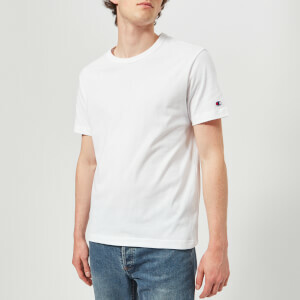 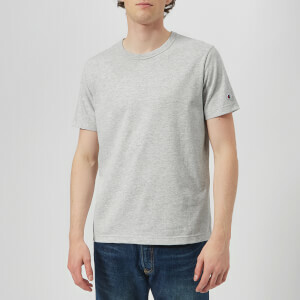 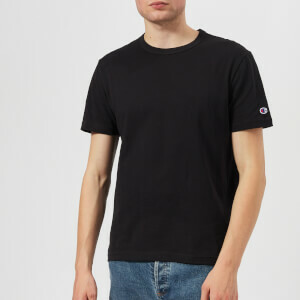 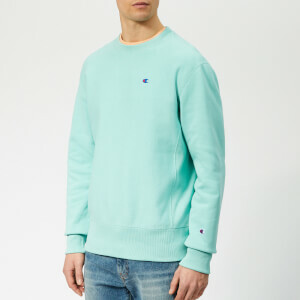 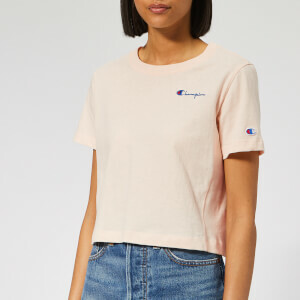 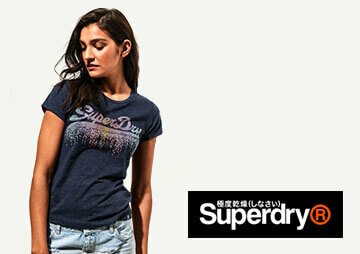 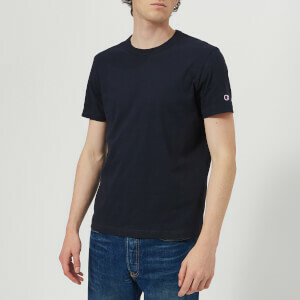 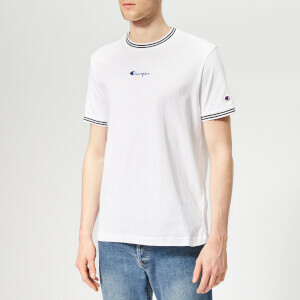 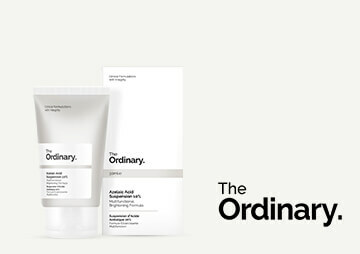 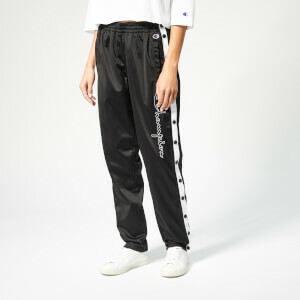 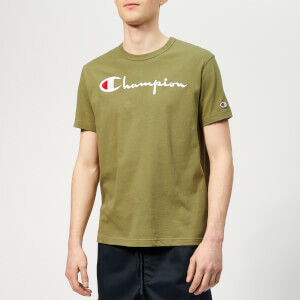 The brand expanded its range while retaining its focus on premium quality sportswear, and Champion’s fame continued to grow as it was adopted by professional sports teams and the US Military Academy as their official uniform maker. 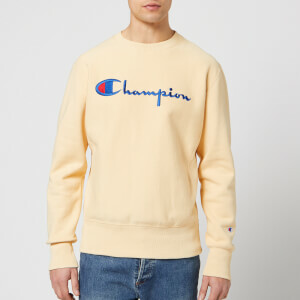 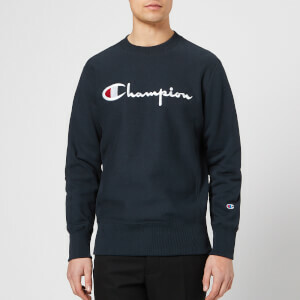 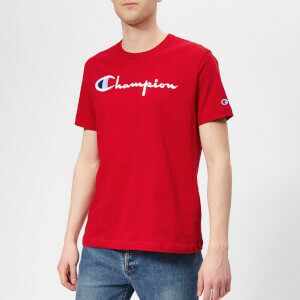 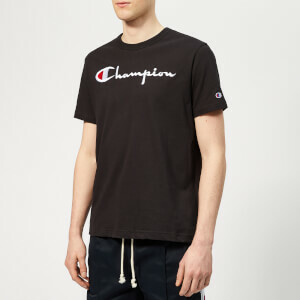 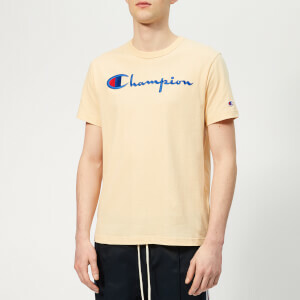 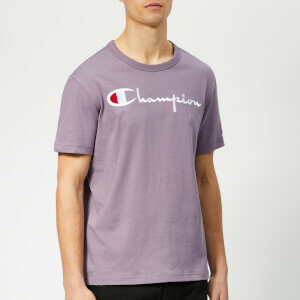 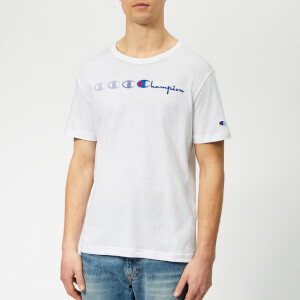 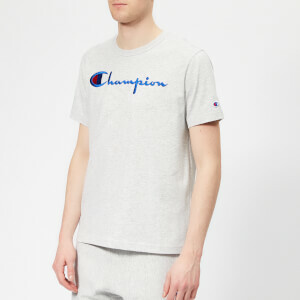 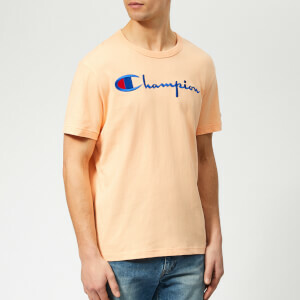 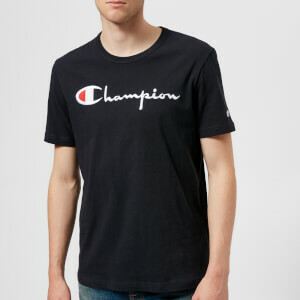 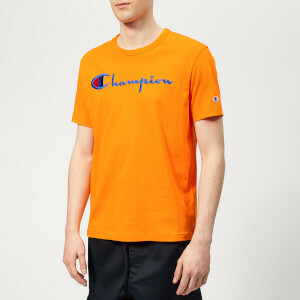 The Champion brand was refreshed in the 1950s when the now iconic blue and red “C” logo appeared for the first time before coming synonymous worldwide with the brand. 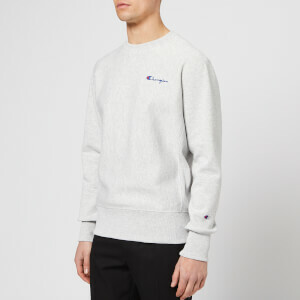 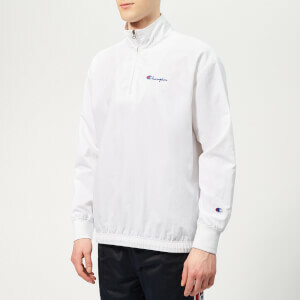 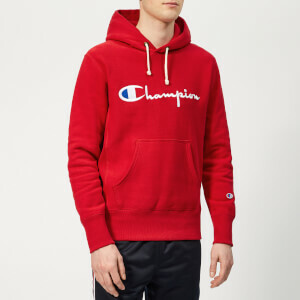 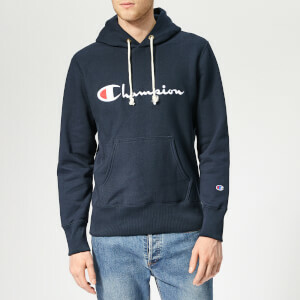 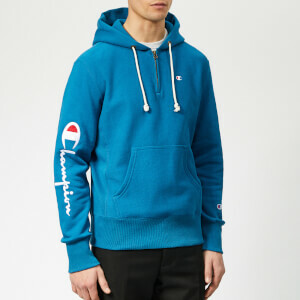 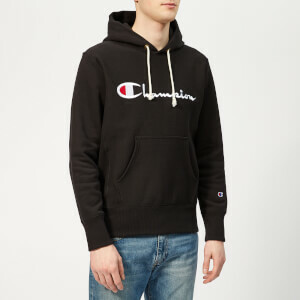 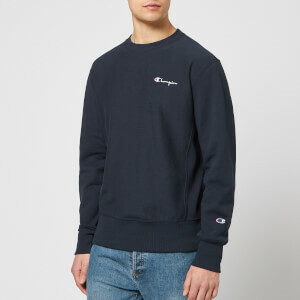 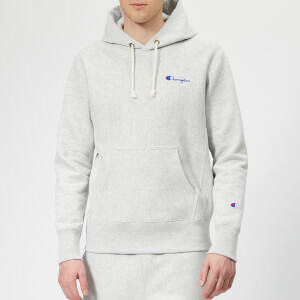 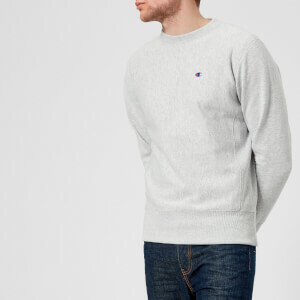 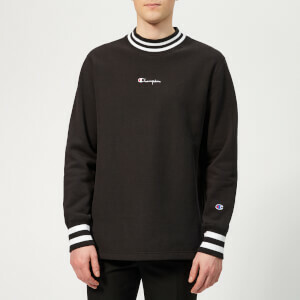 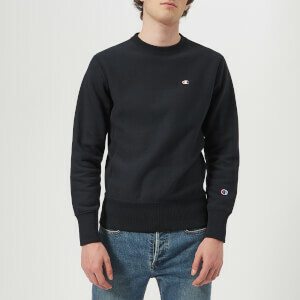 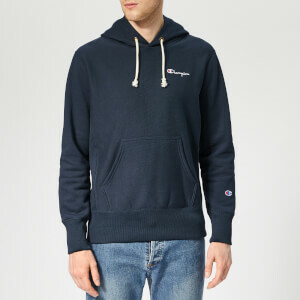 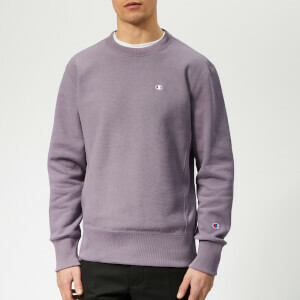 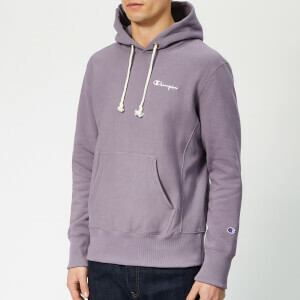 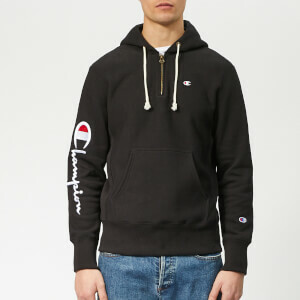 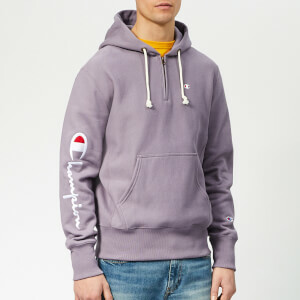 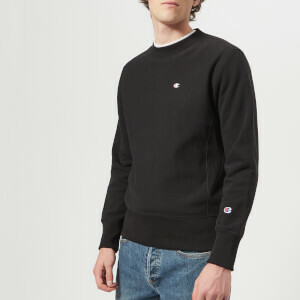 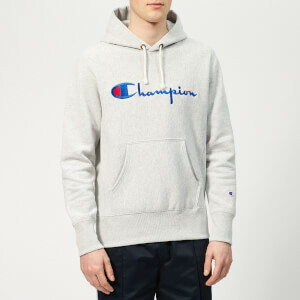 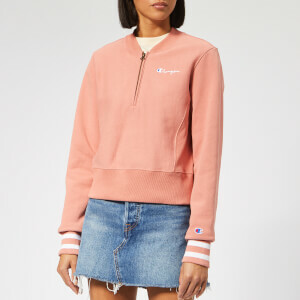 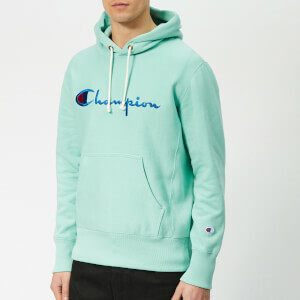 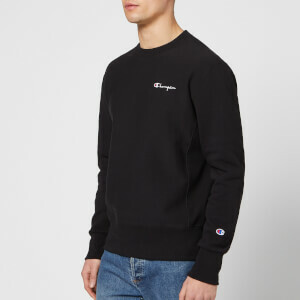 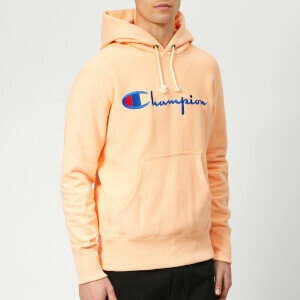 One of the brand’s most defining moments was yet to come, however, when Champion created the hooded sweatshirt in the 1950s. 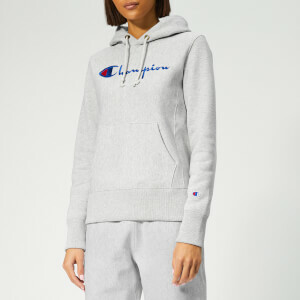 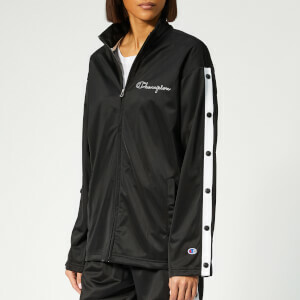 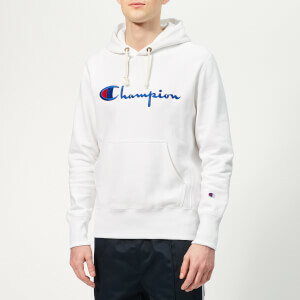 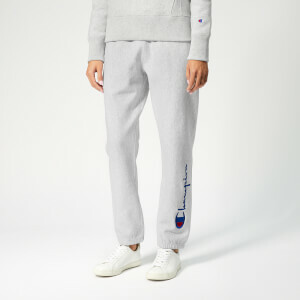 Today one of the most important athletic garments, Champion came up with the classic hoodie design as a “sideline” piece for in-between game time and practice sessions. 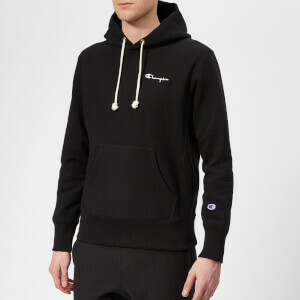 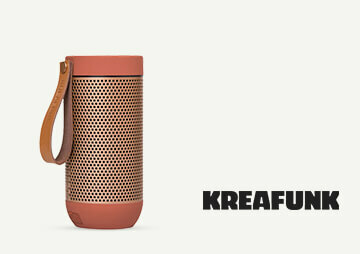 The hooded sweatshirt would soon transcend sports and continents to become one of the world’s essential sportswear pieces. 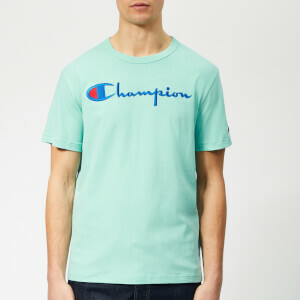 Shop Champion athletic apparel, sportswear and activewear at The Hut.